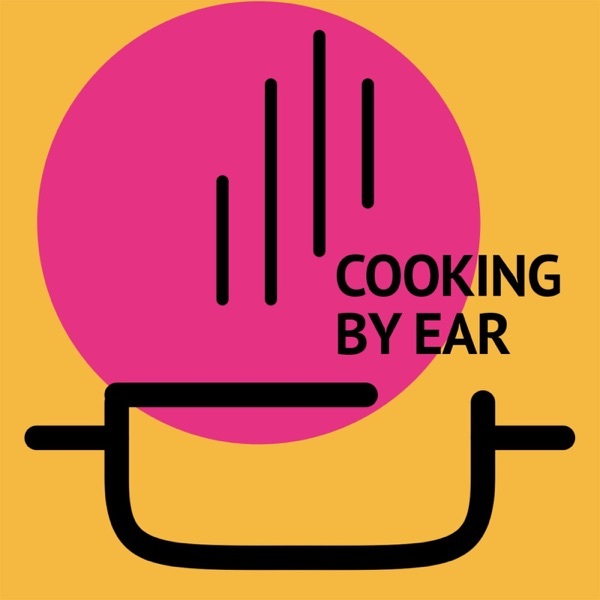 We're an audio cooking show. Cook along in real time and by the end of the episode, you'll have a dish made. Join our iconic guest in their kitchen with host and chef Cal Peternell as your guide!